Click in the upper right corner on “login”. Enter your e-mail address on the left, under “create an account”, and click on “create an account”. Follow the instructions on the screen to fill out your customer data. Recommendation: Subscribe to our newsletter and stay informed of promotions and new offers. You will receive a confirmation e-mail that your customer account has been created in a few moments. Click in the upper right corner again on “login”. Now you fill out your email address and the password that you just have chosen for this site. You will see your name on the right: you are logged on. 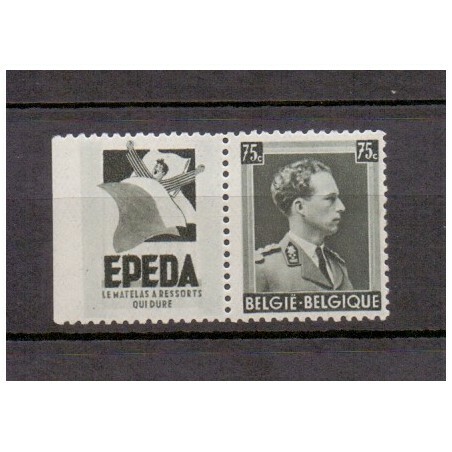 Add stamps by clicking the “add to cart” button, next to the stamp listings. 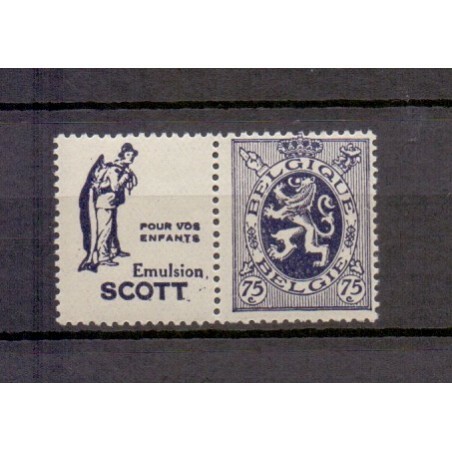 You will see in the upper right corner that the stamps are added correctly: the cart now contains 1 product. Move your cursor to “shopping cart”, in a way that the menu pops open. Now you are on the page “shopping-cart summary”, where you can checkout in 5 steps. First, you get an overview of your order. The default shipping is always by bpost. On the last page you can execute the payment. If you choose to pay by bank transfer, you will receive the payment details by email. If you choose to pay by PayPal, you will be redirected to the PayPal website, where you can safely settle the payment.